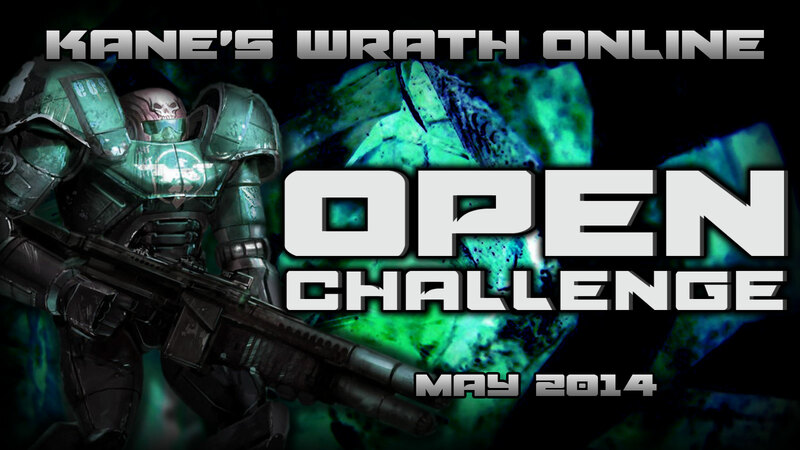 The Kane’s Wrath OnlineOpen Challenge Single Elimination Tournament will be played over the period of several hours on the date advised below, please ensure that you allow enough time to complete the tournament should you choose to sign up. All 1v1 1.02+ compatible maps are allowed within the tournament, each map can only be placed once per opponent. Initially, the first map of each series is predetermined as outlined below, please ensure you first play on the designated map. After the first game it will always be the loser’s choice from there. *If the tournament is expanded to 64 players then the opening round is players choice of map, then continuing with predetermined maps (example: Twisted Rift will become round two and so on). RESERVE LIST: Register here if ... tournament is full! Brackets will be generated 10 minutes before the event is scheduled to begin!